& from Belgium / België / Belgique including Mons. Still Alive And Well / Captured Live! 2. Can't You Feel It? Product Title Still Alive And Well / Captured Live! 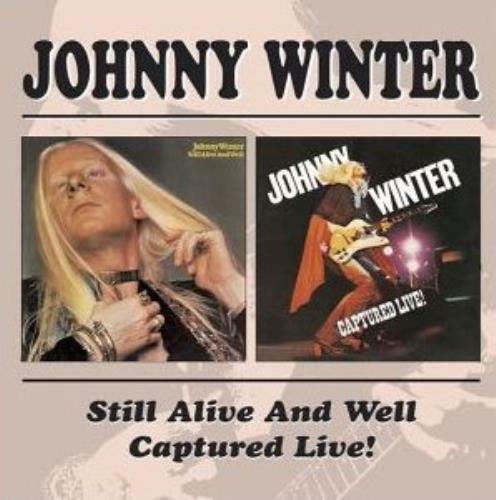 Product Information Johnny Winter Still Alive And Well / Captured Live! UK 2 CD album set (Double CD).